With the Milwaukee Brewers, Cirillo collected a .300 batting average or better for three seasons, including a career-high .326 in 1999. The same year, he added 198 hits (also a career-high) with 15 home runs and 88 RBI. 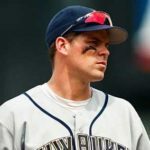 After playing for the Colorado Rockies, Seattle Mariners and San Diego Padres, he rejoined the Milwaukee Brewers in 2005, Cirillo saw a resurgence in his stroke while continuing his solid defense posting wOBA’s of .355 in 2005 and .344 in 2006. Jeffs MLB career also included the Minnesota Twins, and Arizona Diamondbacks.  Jeff Cirrilo is a celebrity guest speaker for Generations Against Bullying and has helped out in many other ways including fundraising and support.